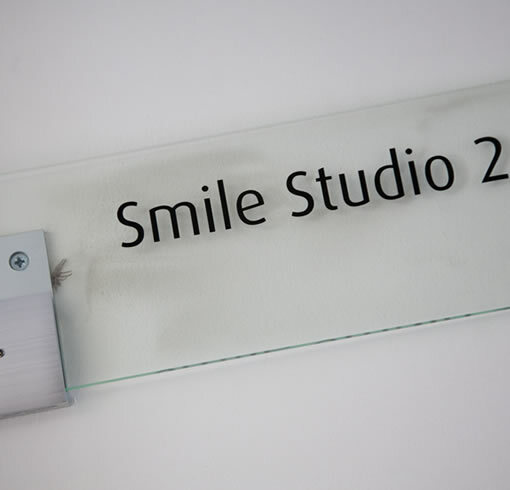 Justin has been working in Godstone for over 4 years providing restorative, cosmetic and orthodontic treatments. Since graduating from Glasgow, Justin has worked in Scotland and North West England before moving to Surrey. Having an enthusiasm to learn and use new techniques and materials means that he can provide ideal, 'pain free' dental treatment to his patients. Alongside dental treatments he also provides anti-ageing treatments and treatments for patients suffering from headaches. Justin has interests in music, reading, snowboarding and rugby. He is married and has a young son which keeps him very busy outside work.